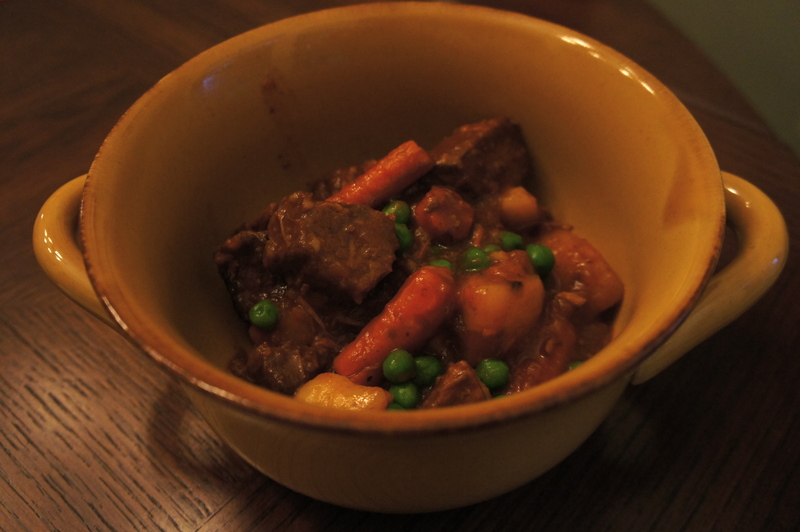 There’s nothing like a bowl of hearty, rustic stew on a cold winter’s night. Snuggled in a blanket while the Christmas tree lights cast a soft glow, I enjoyed the fruit of my slow cooker’s labor. Let’s start with the vegetables. They are perfectly cooked. 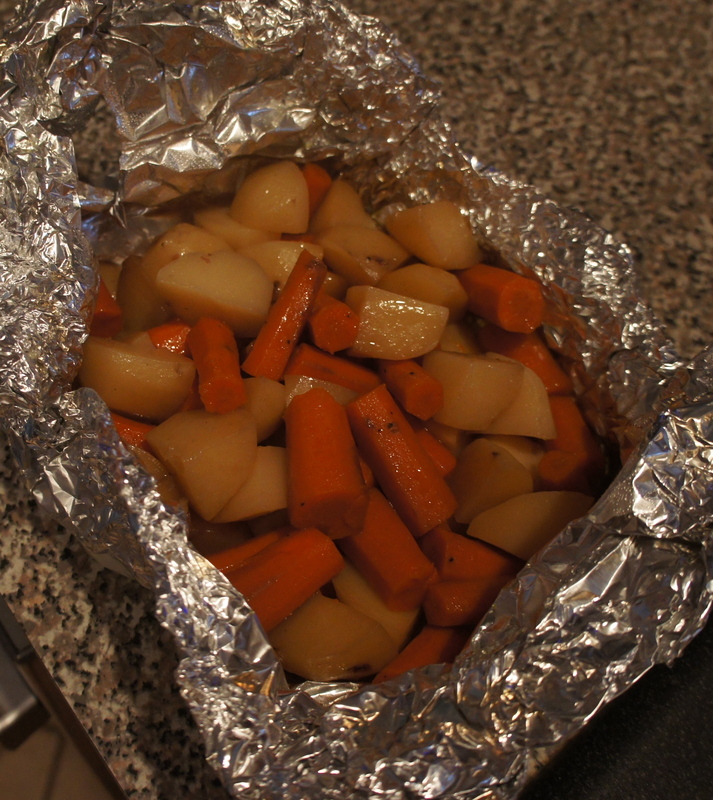 Rather than cooking them alongside the beef, the vegetables are wrapped in aluminum foil to steam on their own. This prevents the potatoes and carrots from becoming a mushy mess while also retaining their own flavor. Secondly, the beef is fork-tender. 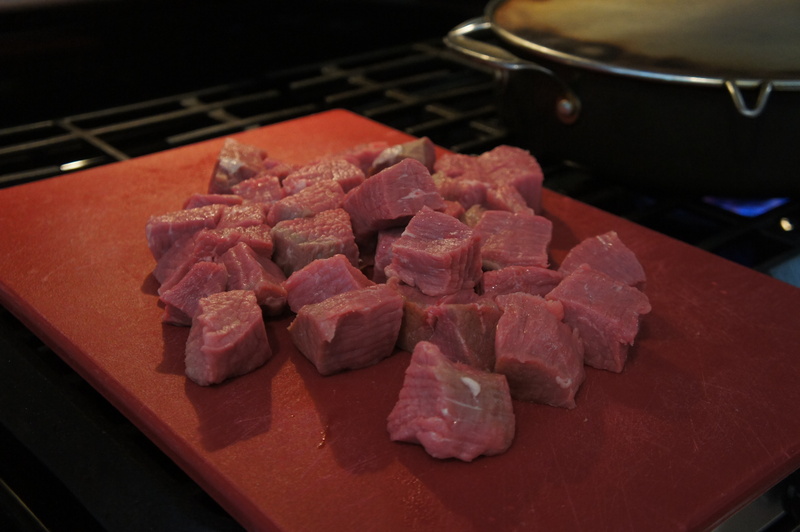 Adding soy sauce really brings out the beef flavor and there’s a lot of beef. When I say the recipe is hearty, I mean it. A secret ingredient, tapioca, rounds out the recipe. 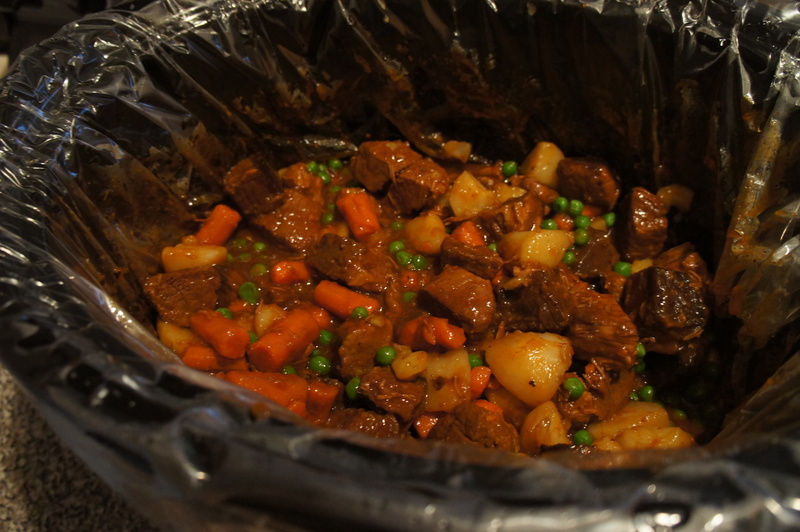 It thickens the stew without affecting the flavor. Dry beef with paper towels, then season with salt and pepper. 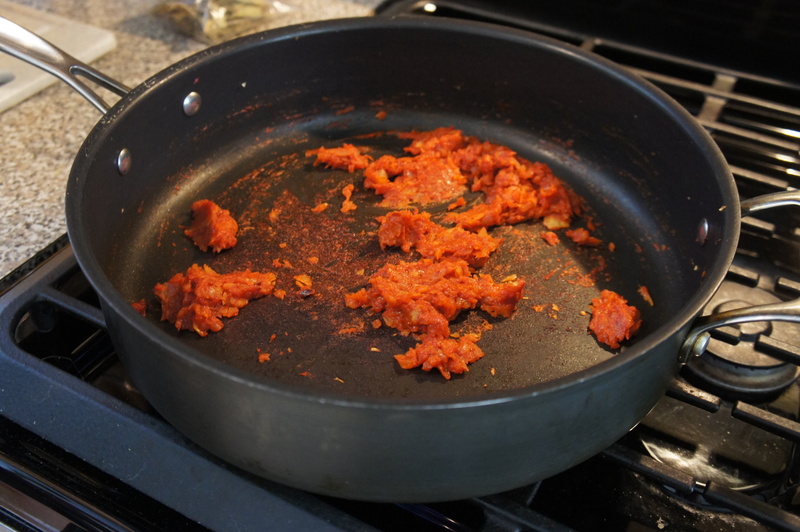 Heat 1 tablespoon oil in large nonstick skillet over medium-high heat until just smoking. Add beef and brown on all sides, about 8 minutes. 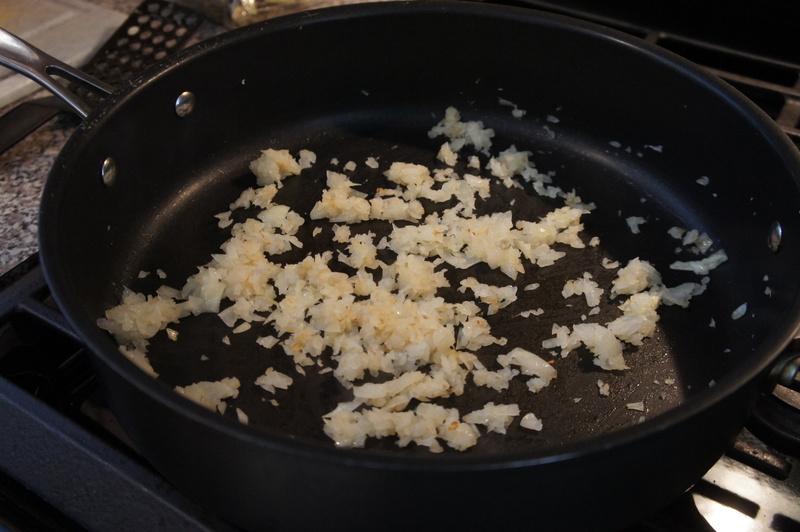 Add 1/2 tablespoon oil, onions, and 1/4 teaspoon salt to empty skillet and cook until golden brown, about 6 minutes. Add tomato paste and cook, stirring well, for 2 minutes. Add broth and soy sauce, bring to simmer, and transfer to slow-cooker insert. 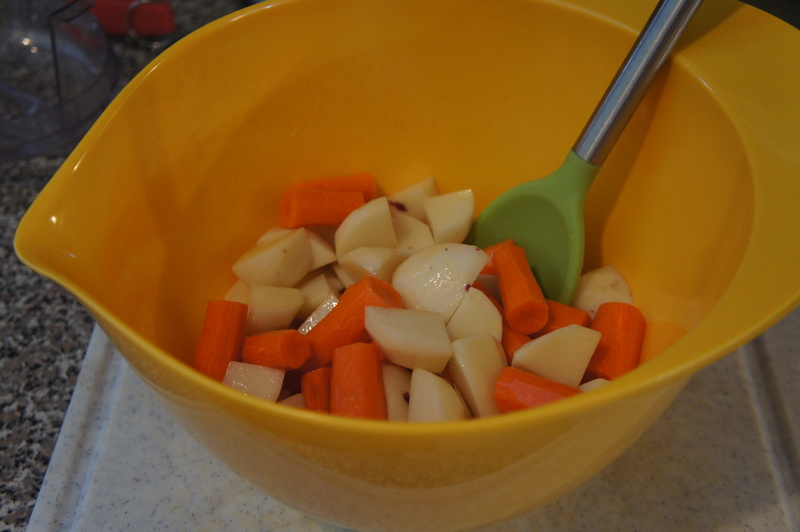 Toss carrots and potatoes with remaining 1/2 tablespoon oil. Season with salt and pepper. 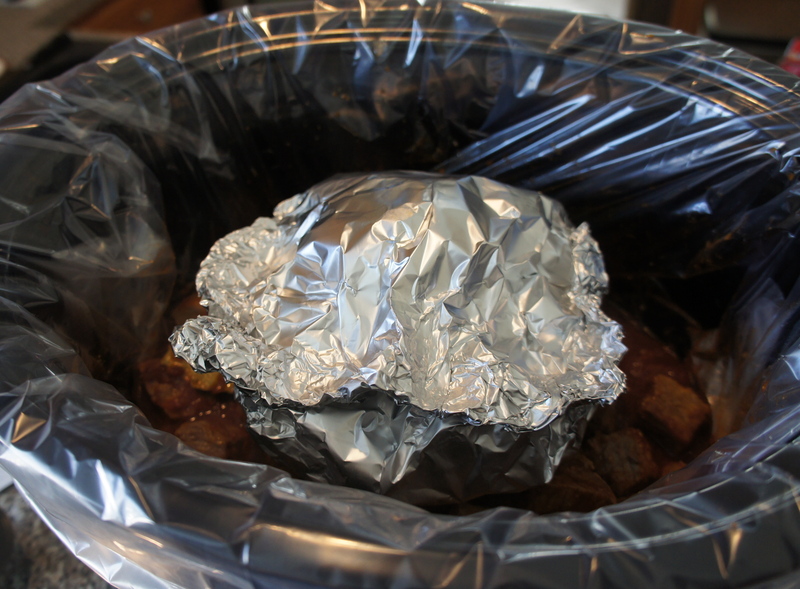 Wrap vegetables in foil (heavy-duty) packet that will fit in slow cooker. 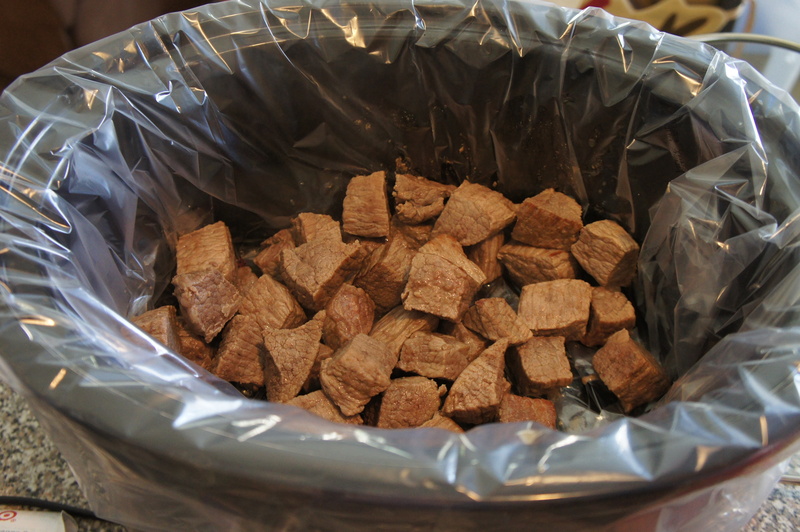 Stir bay leaf and tapioca into slow-cooker insert; set vegetable packet on top of beef. 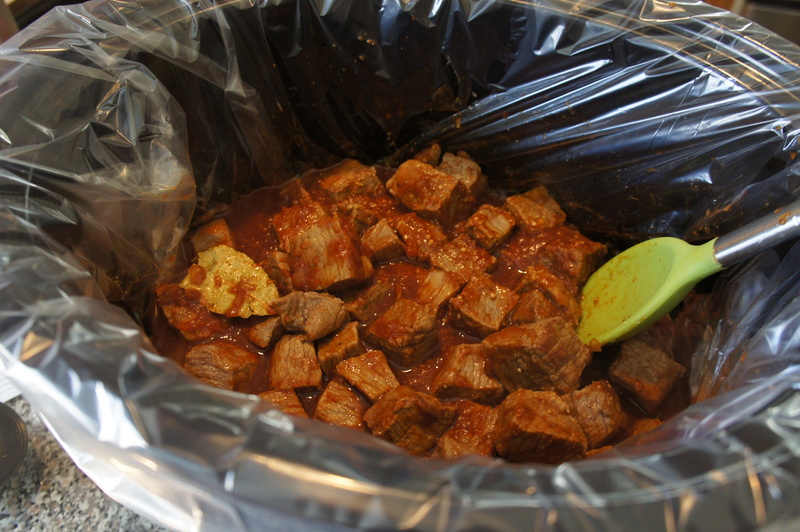 Set slow cooker to high, cover, and cook for 6 to 7 hours. Transfer vegetable packet to plate. Carefully open packet (watch for steam) and stir vegetables and juices into stew. Add peas and let stand until heated through. Season with salt and pepper to taste. Serve. So delicious! Have you made stew before? It was surprisingly easy.